The last Friday of each month I try to source a contribution from a guest writer. 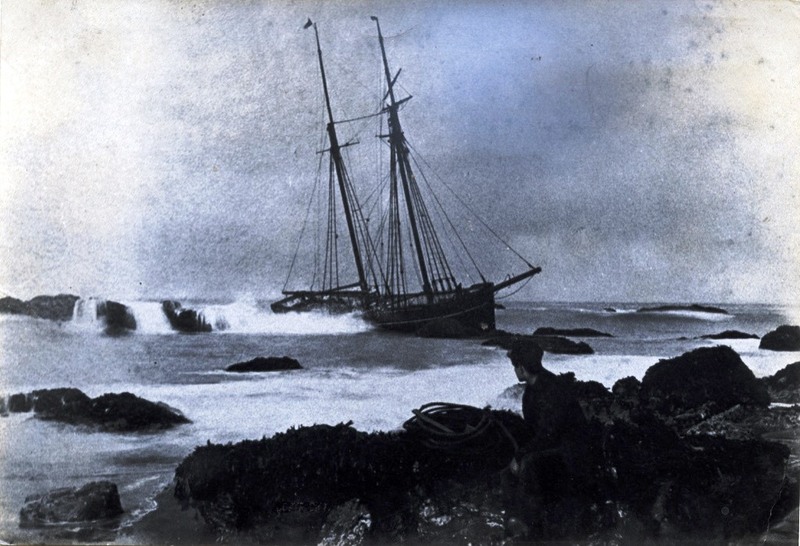 This month, David Carroll gives another slice of his early life growing up in Dunmore East concerning the shipwrecked Saint Austell. It's a wonderfully researched account of a different age. 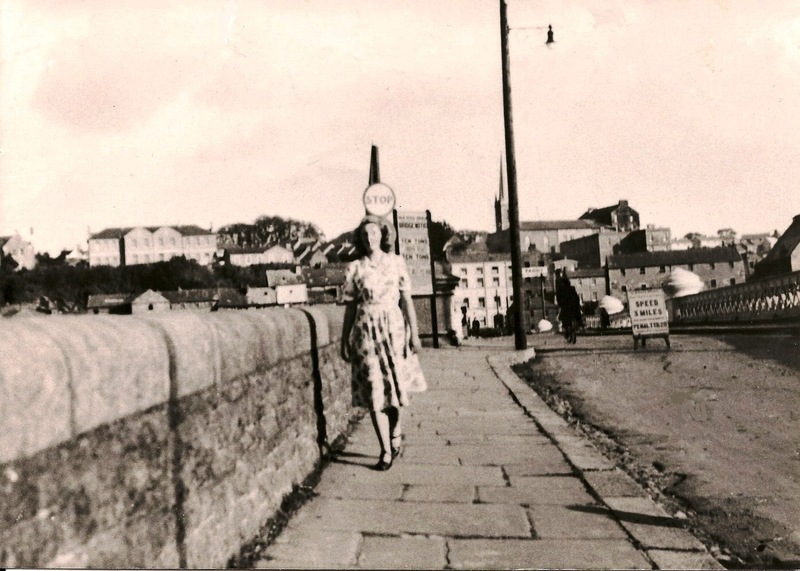 I always enjoy reading his personal memories of the village and in this piece, a fascinating trip to the Hook via a crumbling New Ross bridge. The account of the Saint Austell, and particularly its skipper itself is quite bizarre. I'm sure you will love it. 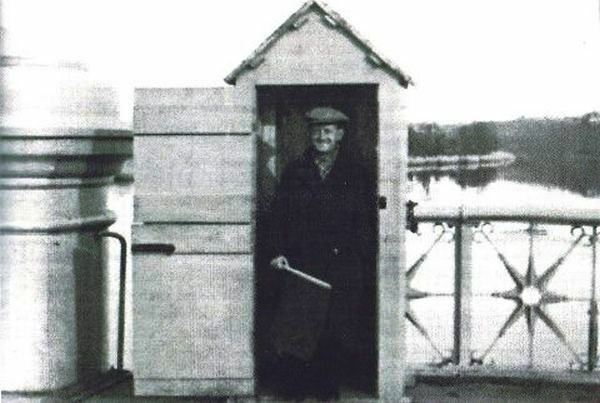 Thank you David for another slice of a fascinating early life in Dunmore East and the harbour. You can read David's earlier account of growing up in the fishing village and the characters he met here. If you have a piece you would like to submit for consideration to the guest blog, all I ask is that it relates to Waterford harbour or our rivers, increases the knowledge and appreciation of our rich maritime heritage and is approximately 1200 words long. Please contact me via russianside@gmail.com or indeed if you know of someone who is interested in this topic can you let me know and I will happily follow them up. Schooner "St. Austell" dep. Dublin area April 1952 skipper Kevin Lawler for single-handed voyage to America. According to a press clipping I had, when he attempted to start the engine off Hook Head a starter cartridge blew out of the engine and set a barrel of oil afire. A stowaway then emerged from below decks. Both men abandoned and were picked up by the Dunmore East lifeboat. 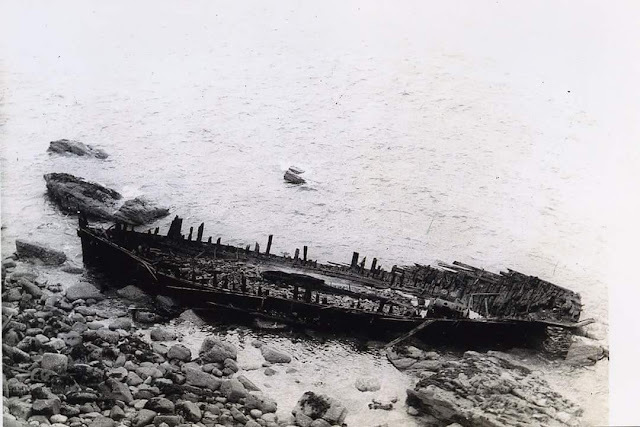 The wreck drifted onto rocks in Slade area and Bobby Shortall, a projectionist at the Coliseum in the days of Miss.Kerr, and possibly Tony O'Grady who later became a Chief Officer with Irish Shipping and Brian O'Connor and I decided to go and see it. 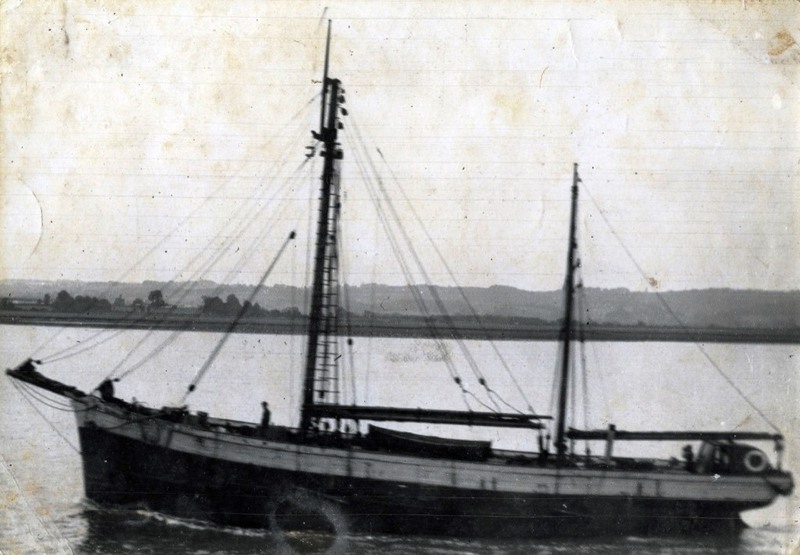 We cycled to Passage East and crossed over on Patsy Barrons ferry, a half-deck fishing boat, to Ballyhack. I think it costed 4pence and if the ferry was on the other side of the river you hoisted a flag to call it. Then onto Slade area and after trudging across some fields we found the wreck. Burnt-out almost down to the waterline with the engine visible. I wonder if the engine is still there?